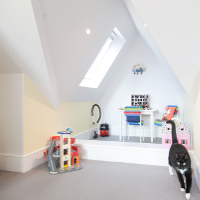 East London Loft Rooms is motivated by a passion to supply first-rate service in both our build quality and after-sales service. 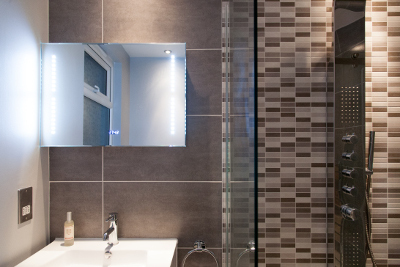 You can therefore feel confident that any job we tackle for you will be carried with the utmost attention, and we will leave you with a build that we can all be proud of. As a group, we are very dedicated to STICKING OUT FROM THE CROWD in the manner in which we conduct our work. In our search of perfection, it is our intention to raise the bar throughout the domestic construction industry by dedicating ourselves to ‘Doing All Things Well’ no matter the type of the job, be it on site, in the office, or in person with our customers. We will deliver a fresh approach by practising our core values of Honesty and Integrity in our strict search of excellence in every case. We are passionate in respect to what we do and compared to other firms, we can assure you that we will NEVER sell on any work to a 3rd party. Every single build job we embark on is provided a dedicated Project Manager from within our Project Team, who will correspond with you and assist you through each phase of the project, at the same time adding a level of peace of mind and professionalism that is seldom seen within this sector. We have a set process for our conversions, from inception to the completion, which we repeat with every project. Our commitment to our customers is paramount. Read more about it here.